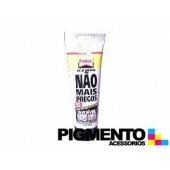 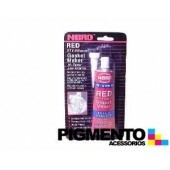 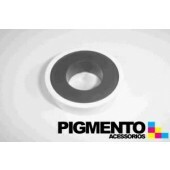 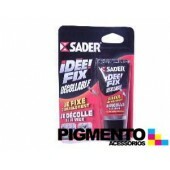 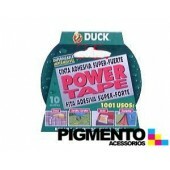 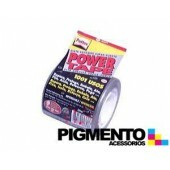 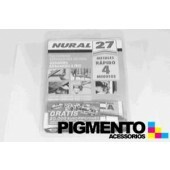 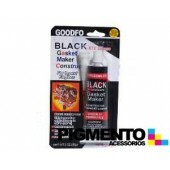 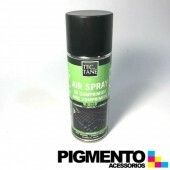 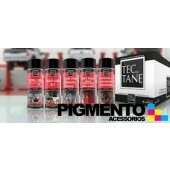 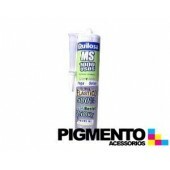 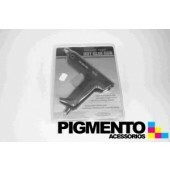 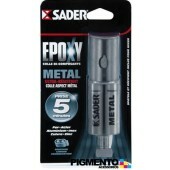 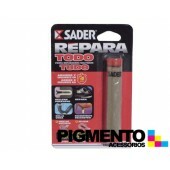 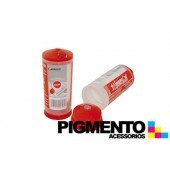 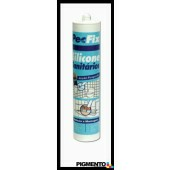 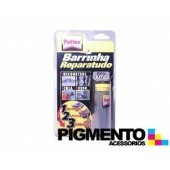 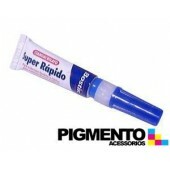 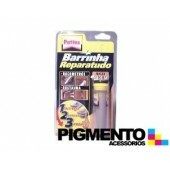 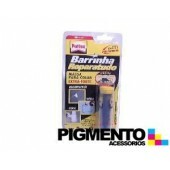 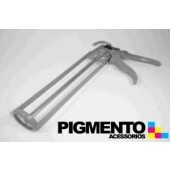 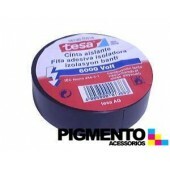 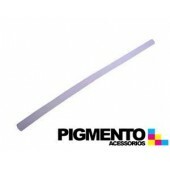 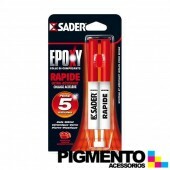 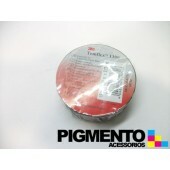 SPRAY TINTA ZINCO ESCURO 400ML. 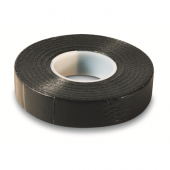 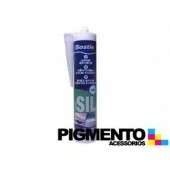 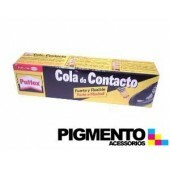 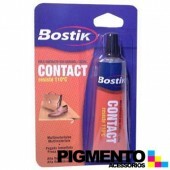 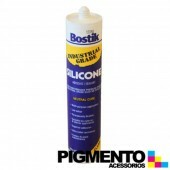 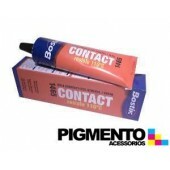 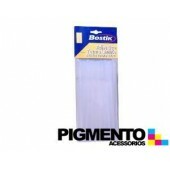 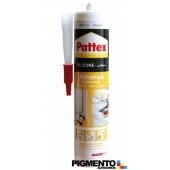 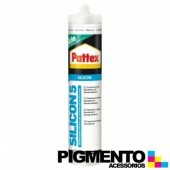 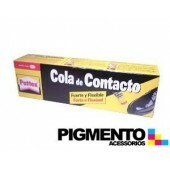 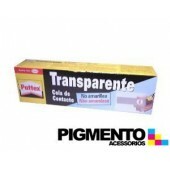 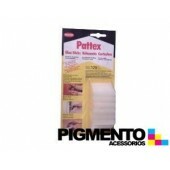 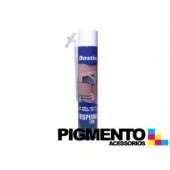 COLA CONTACTO BOSTIK 125 ML. 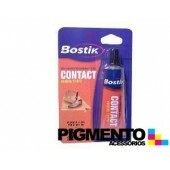 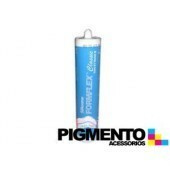 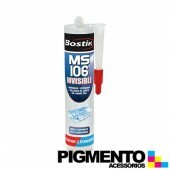 COLA CONTACTO BOSTIK 55 ML.